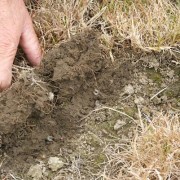 Subterranean (sub) clover is important in summer dry pastures. It has high feed value for lactating ewes and lambs, fixes nitrogen (about 25 kg N/tonne of clover DM), and improves grass palatability. 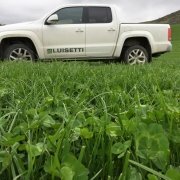 In unirrigated summer dry pastures, sub clover offers the greatest potential for maximising your spring growth before the dry summer months set in. Recently, Lincoln University’s Dryland Pastures Research (DPR) team have completed their ‘Sub4Spring’ research programme. 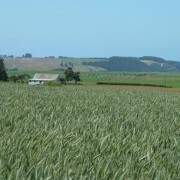 This programme investigated best management and production practice for sub clover in summer dry pastures. The DPR team found that actively managing sub clover pastures can significantly increase legume content and feed value in the spring. For some participants of this study, tweaking their management systems to encourage sub clover has driven September to November growth rates of 750g to 1kg/day in yearling cattle, and on very steep country, allowing them to make low-cost production gains. Sub clover grows through winter and produces 90% of its dry matter in the spring. In summer, sub clover survives on summer dry sites. 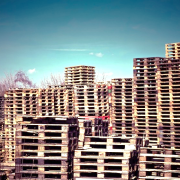 It regenerates naturally from seed set in previous seasons, without the need for re-sowing and germinates in autumn. Sub clover cannot compete with white clover or rank vegetation on moist areas. To maximise the production of sub clover on your farm, look for resident sub clover on drier north and west facing slopes. 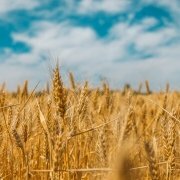 You can over-sow sub seed to augment the resident populations and encourage them to expand. Aim to maintain established sub clover pastures above 1200 kg DM/ha, as 80% ground cover of sub clover in the spring will provide 40 to 50% clover dry matter in the sward. Identify paddocks that need more sub clover in early November, and seed before the existing sub clover dies back as dry conditions set in. If you have less than 1 sub clover plant per patch every 2 metres, you’ll need to sow seed in January to increase your spring legume content. 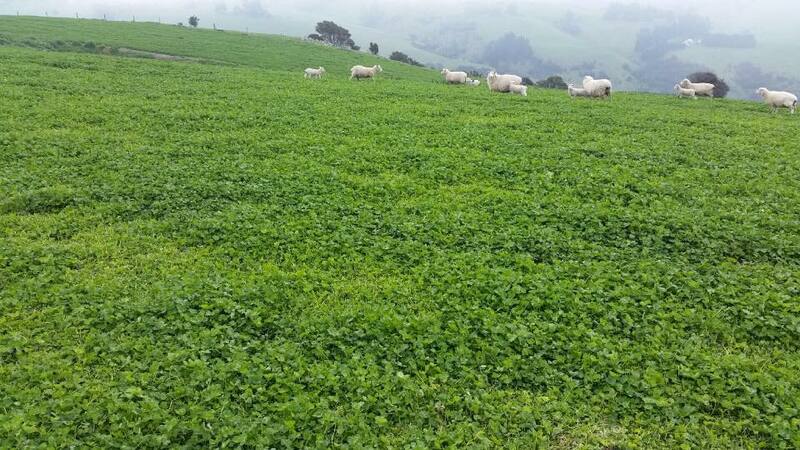 Graze newly established sub clover lightly in the first year, preferably with cattle, and keep above 2000 kg DM/ha. 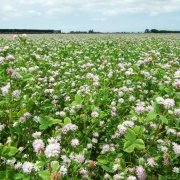 Order your sub clover now ready for sowing in January, or talk to your Luisetti Seeds Agronomist for advice. 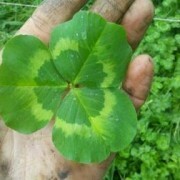 You can compare our Antas and Monti sub clover varieties on the Luisetti website.